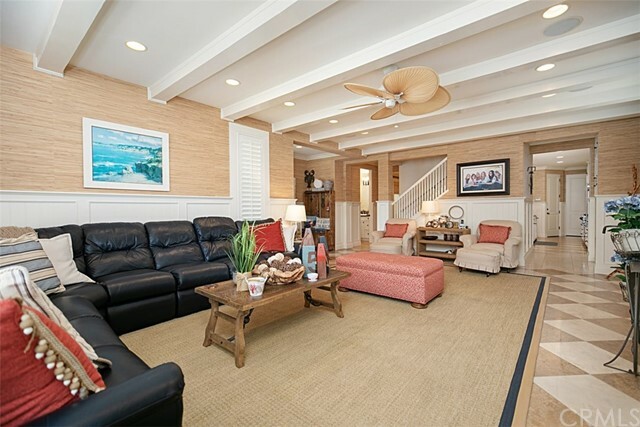 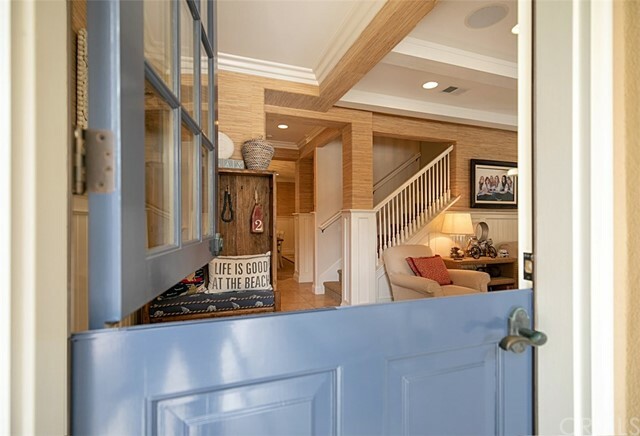 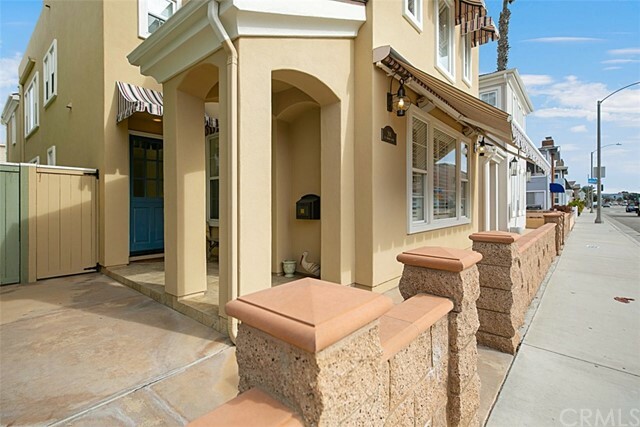 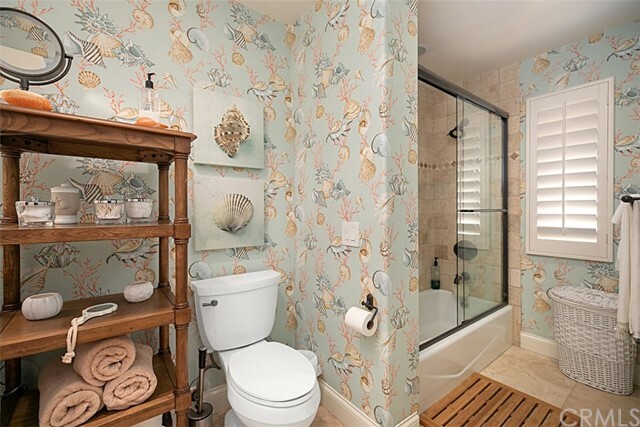 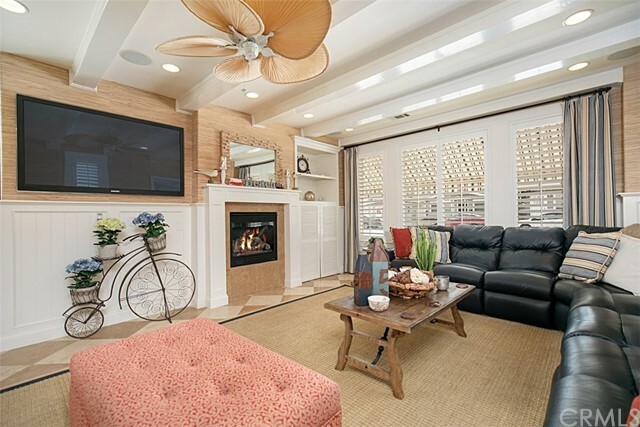 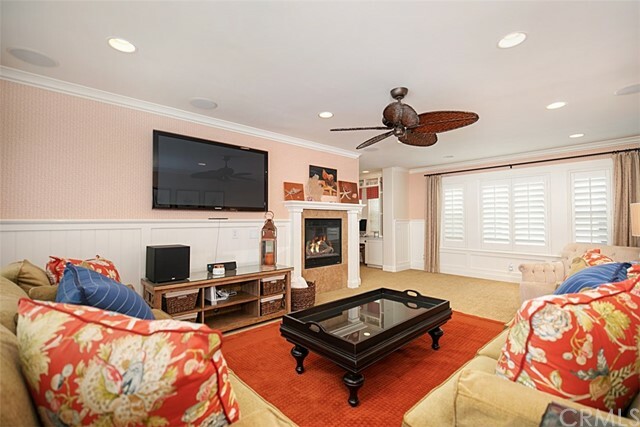 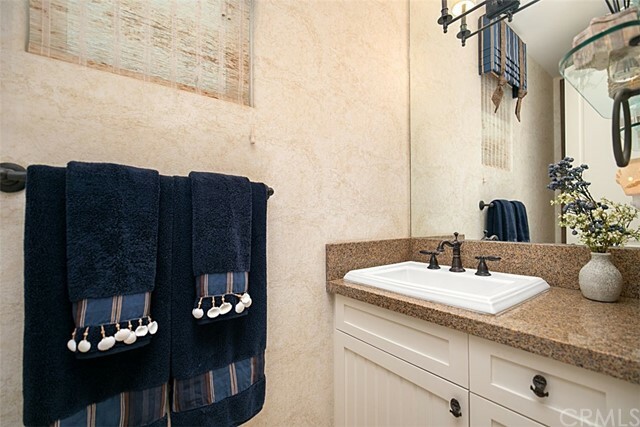 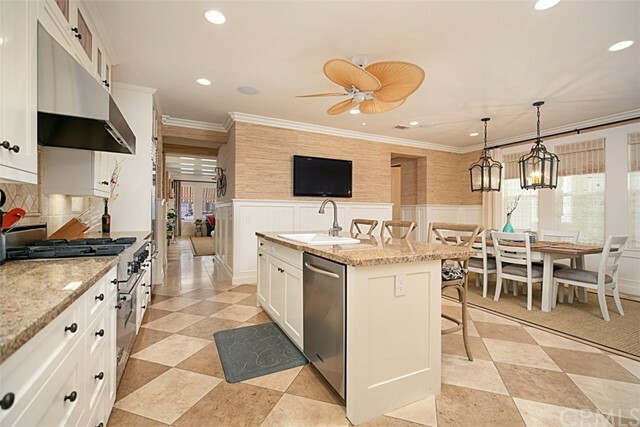 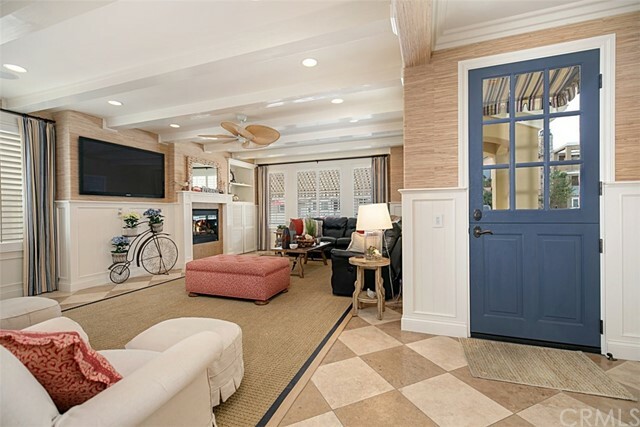 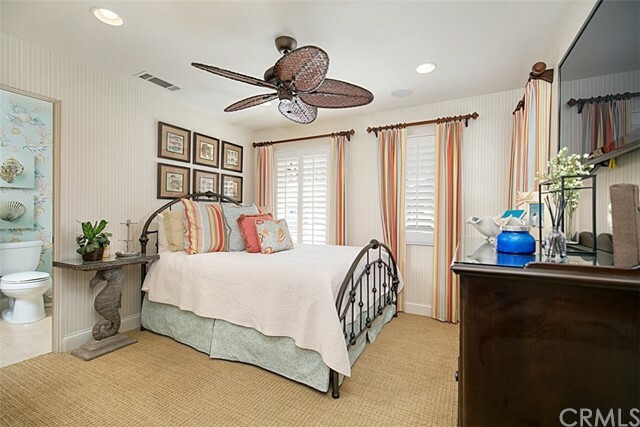 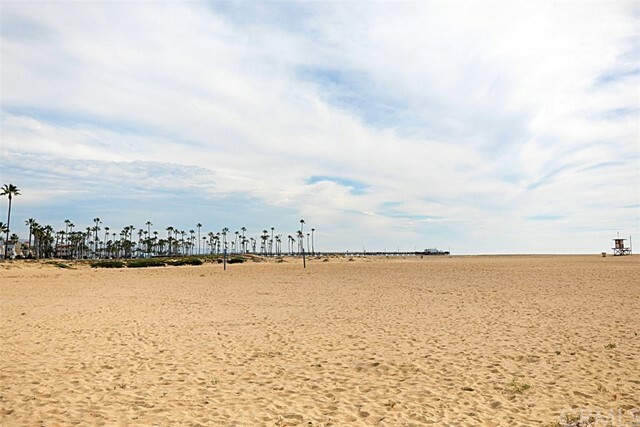 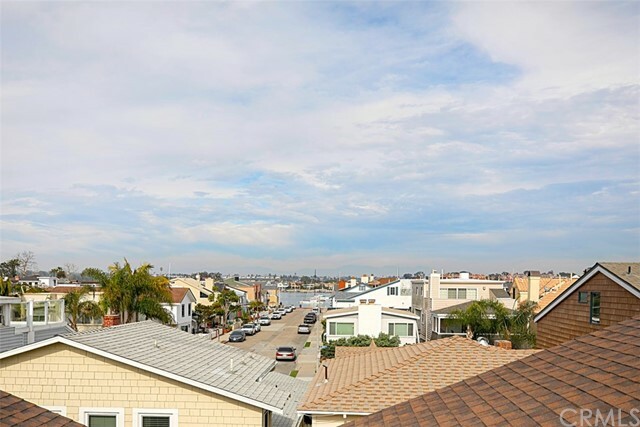 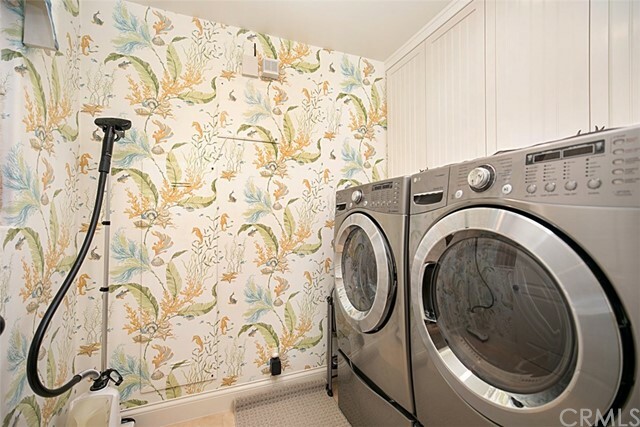 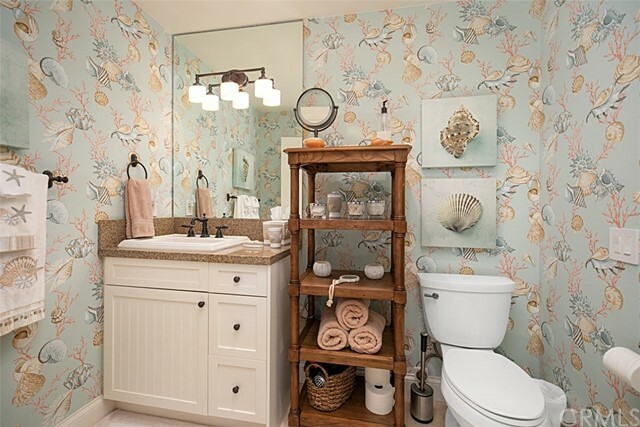 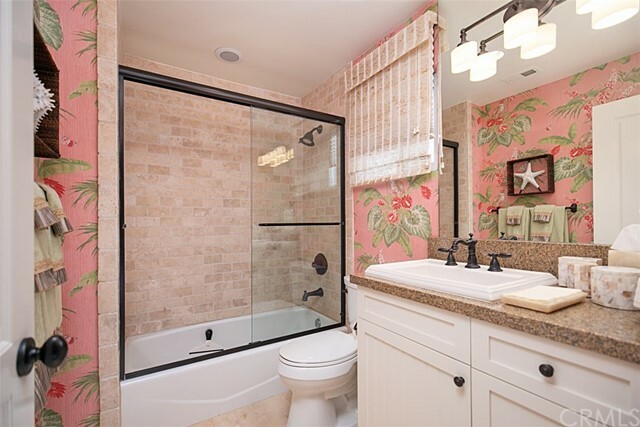 Welcome to your personal “Cottage by the Sea” in this charming home on the Balboa Peninsula. 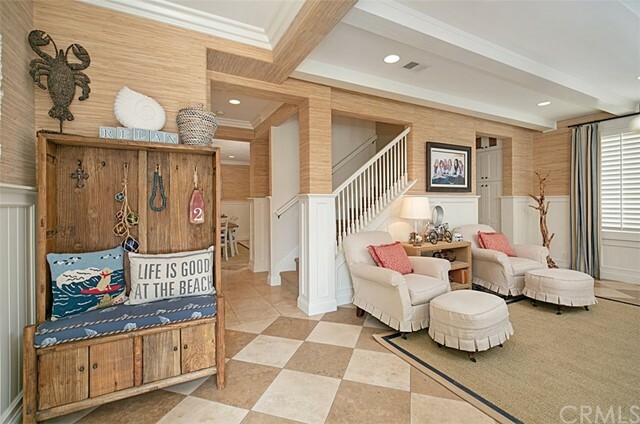 Situated on a premiere lot with nearly instant access to the sand, Bay and shops, this darling house is the perfect beachside getaway. 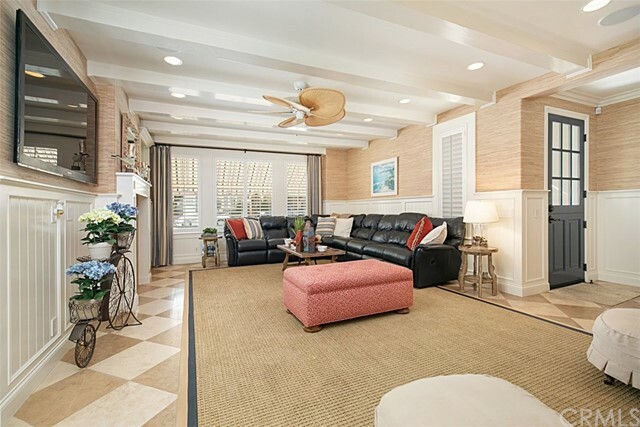 The interior showcases an East Coast energy blended with a traditional Hawaiian bungalow, creating an inviting and whimsical home. 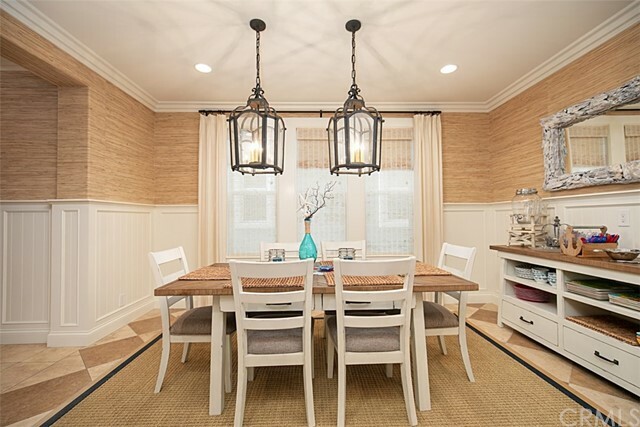 Downstairs offers a spacious family room, leading to the bright white chefs eat-in kitchen and dining room. 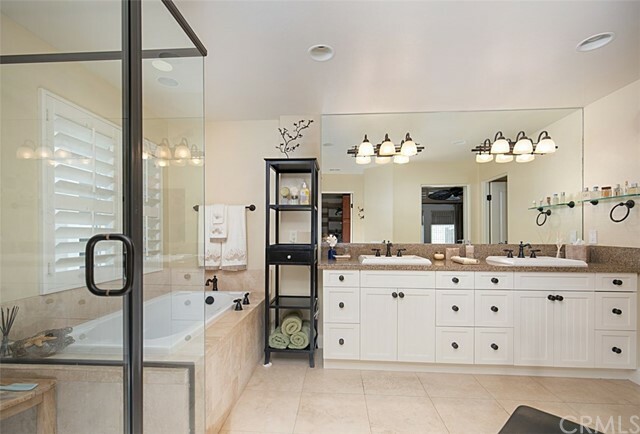 Upstairs, discover the ideal family hang out loft, two guest bedrooms with en suites, and an amazing master retreat with a full spa-style bathroom. 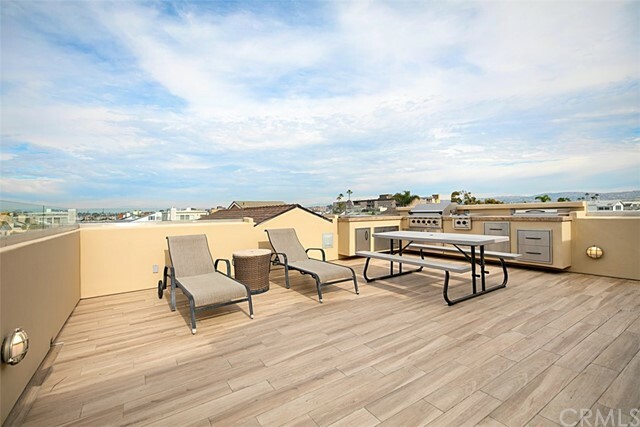 Savor incredible views of sunrises and sunsets, while you relax or entertain from the rooftop deck, complete with a full outdoor kitchen. 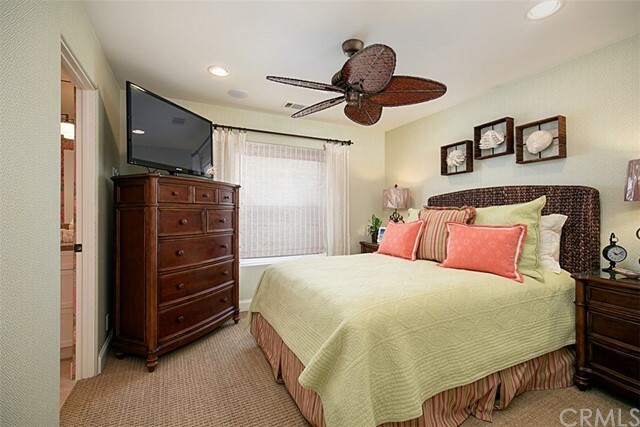 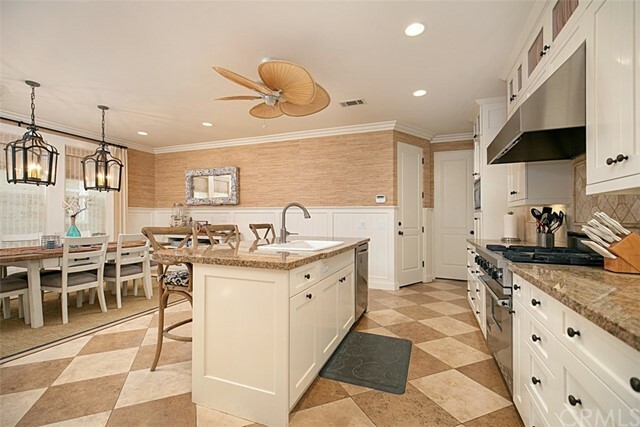 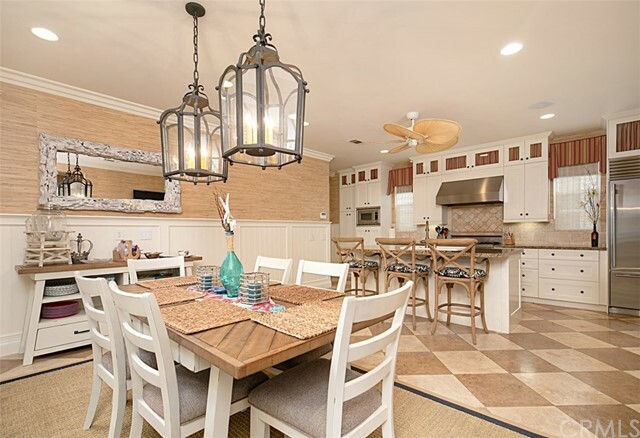 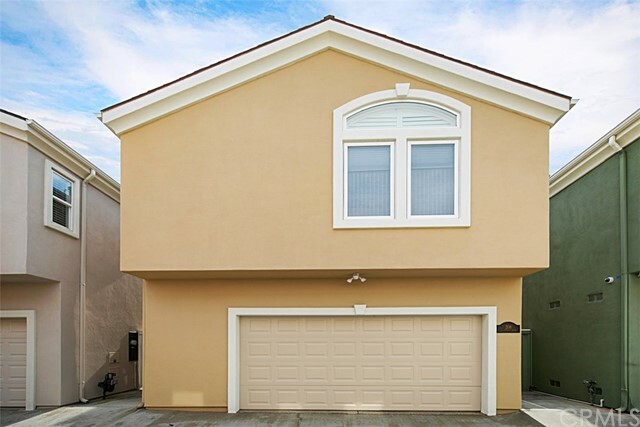 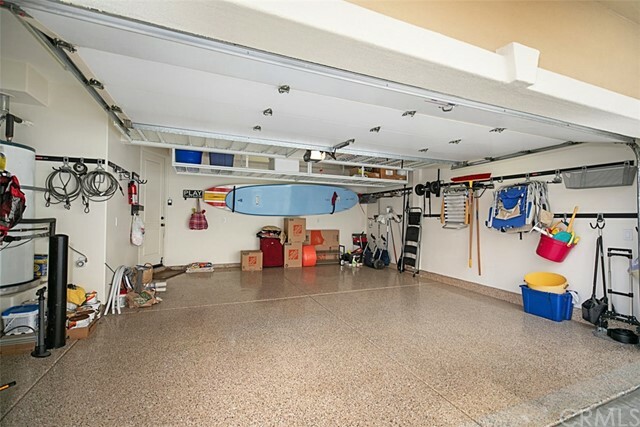 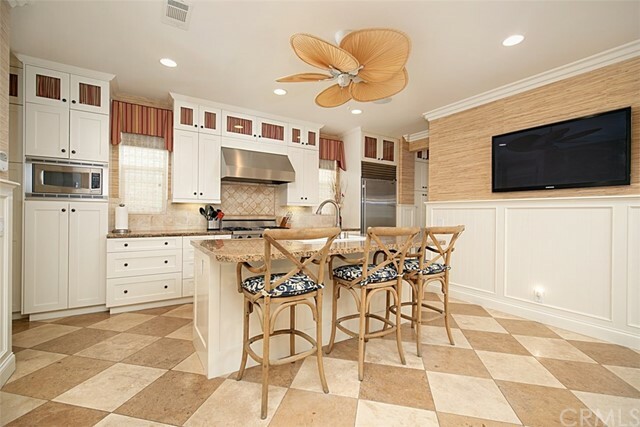 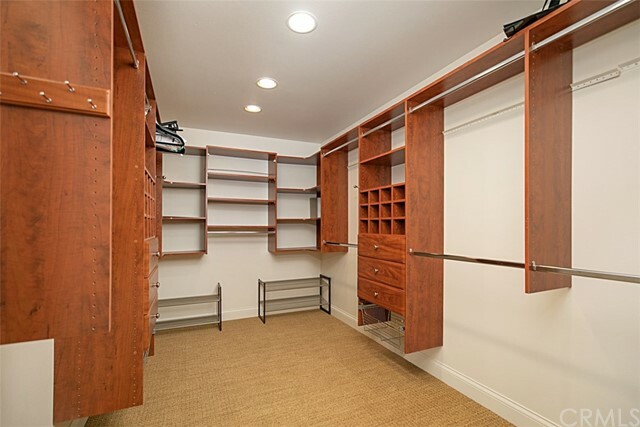 This 2690 SF home boasts superior upgrades and fixtures throughout, including custom woodworking and built-ins, wainscoting, coffered ceilings, mouldings, lighting, a Dutch door, and a fully finished garage with epoxy floors and added storage. 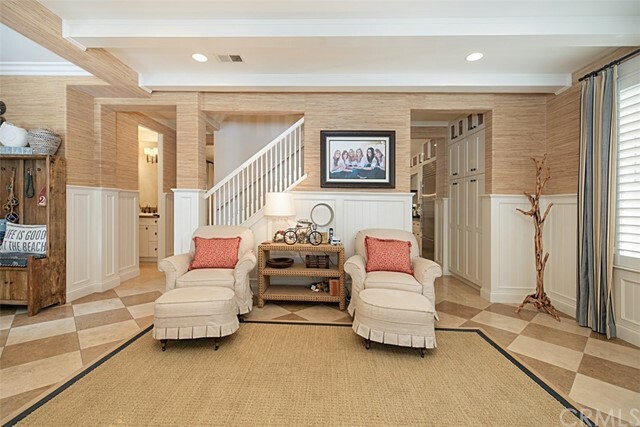 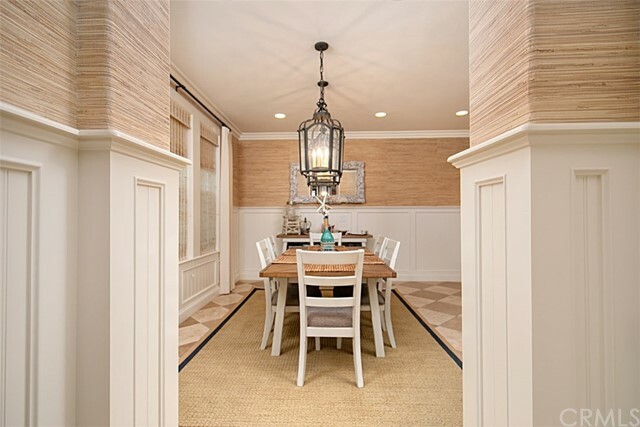 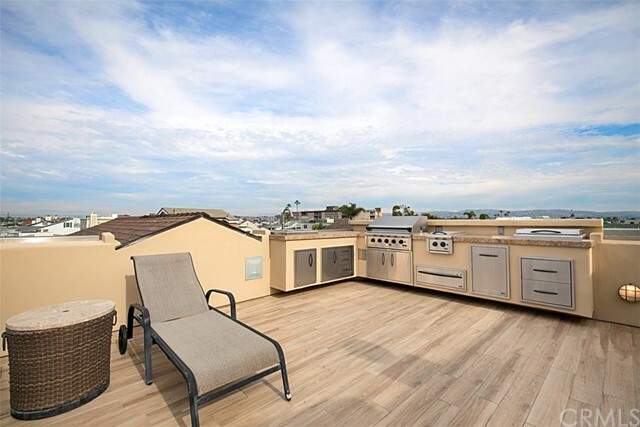 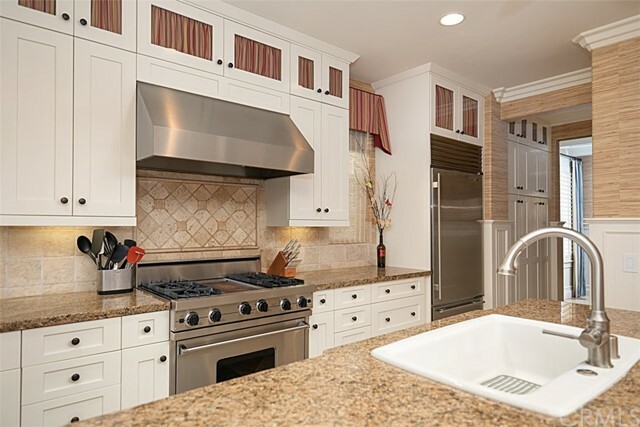 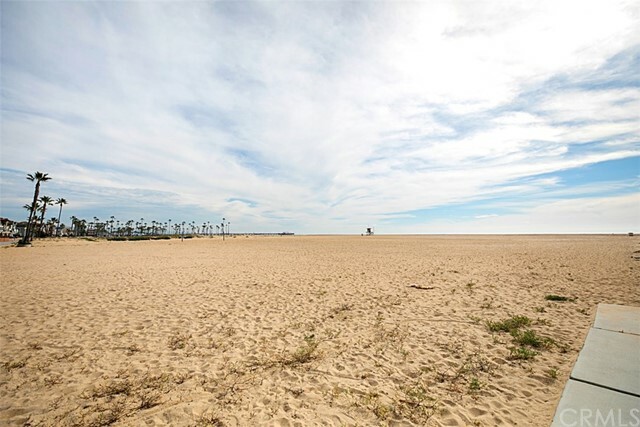 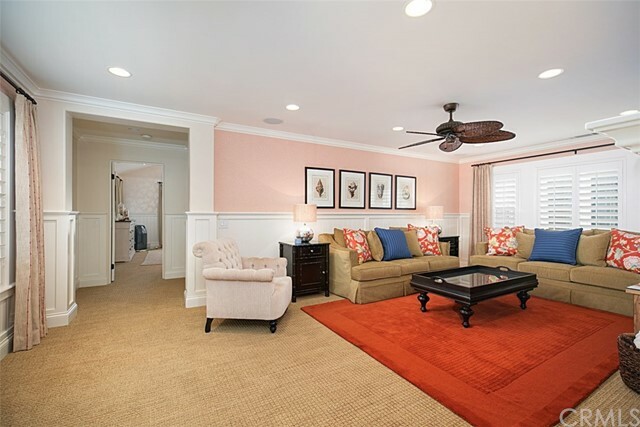 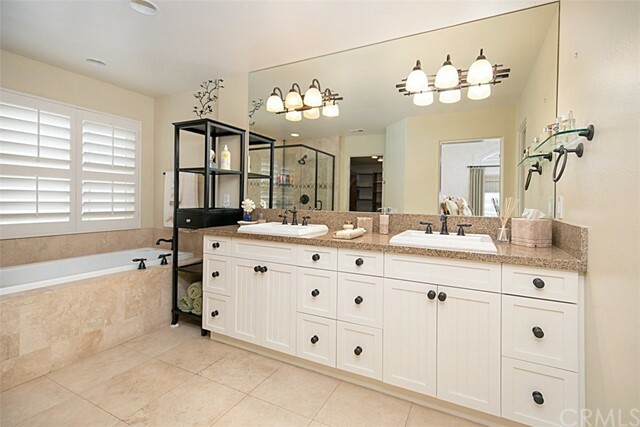 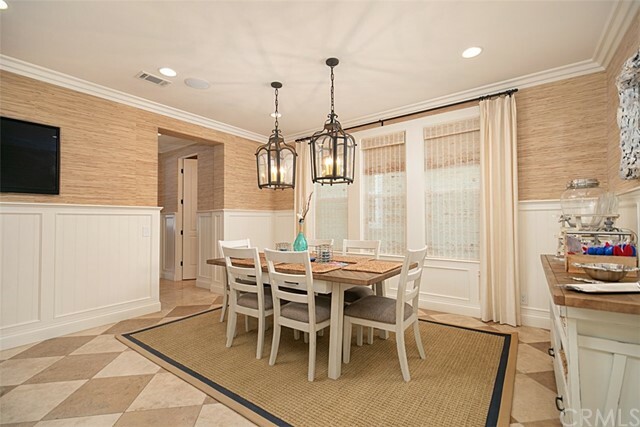 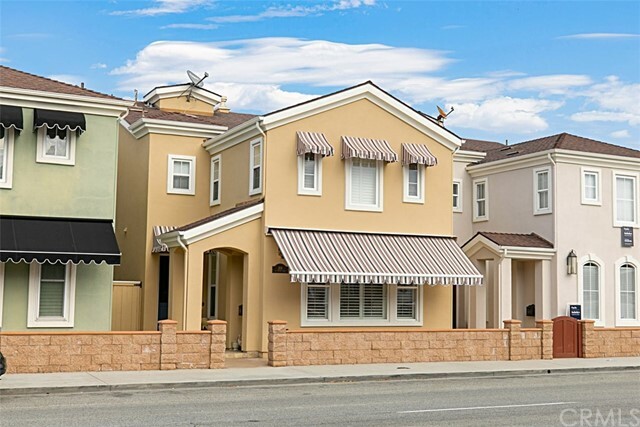 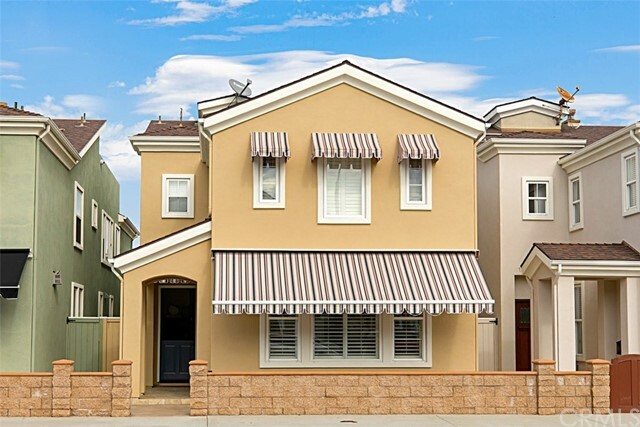 Make this darling home yours and enjoy the coveted Newport Beach Peninsula lifestyle every day.